Home to diverse and vibrant terrain, the desert region is known for offering a variety of natural landscapes. From blooming Joshua Trees to rolling boulder hills, there’s no scarcity of inspiration for creating your own desert landscape at home. With temperatures rising and summer quickly approaching, now is the best time to give your home’s landscape an upgrade and we’re here to make your next desert landscaping project even easier. As you begin to plan your summer projects, consider these landscaping tips. When preparing for new desert landscaping projects, one of the biggest factors to keep in mind is texture. How will the plants and rocks fit the style of your home? Plants with strong textural contrasts add flavor and interest to your garden. You can combine plants with varying leaf sized and structural patterns. Utilizing unplanted ground space to leave room for other plants to stand out can also be beneficial. Plants with strong textures can easily be paired with small decorative rock and gravel. Desert color palettes are important for existing natural vegetation. Dry climates are often home to brown and gray hues. When landscaping, think of how to introduce colors to your home strategically. Warm yellow and red plants like aloe or ice plants, can be used as focal points. Contrasting colors can also create a unique balance and flow throughout your front or backyard. Keep in mind the leaves of trees, boulder rock colors, stems of succulents, and bark of trees. Railroad ties are a unique element to include in your landscape and can be multifaceted in use. They can also influence the design of your yard, because of their preserved rustic look. Ties can be used to with a combination of sand, brick, large rocks, or concrete. Design a terraced backyard garden utilizing multiple two-tie retaining walls. You can also cut ties into any length to serve as in-ground steps, to give your steps an extra boost, and bed borders. They are generally used as retaining walls. Their strength can resist decay from the dirt and moisture against them and are often inexpensive. Crushed granite gravel and cacti create the perfect balance of a simple yet eye-catching desert landscape. Granite gravel is similar to decomposed granite but a bit fuller in texture and size. This rock is the best choice for walkways, patios, and setting off xeric plants. For a more refined or contemporary look, add cacti. 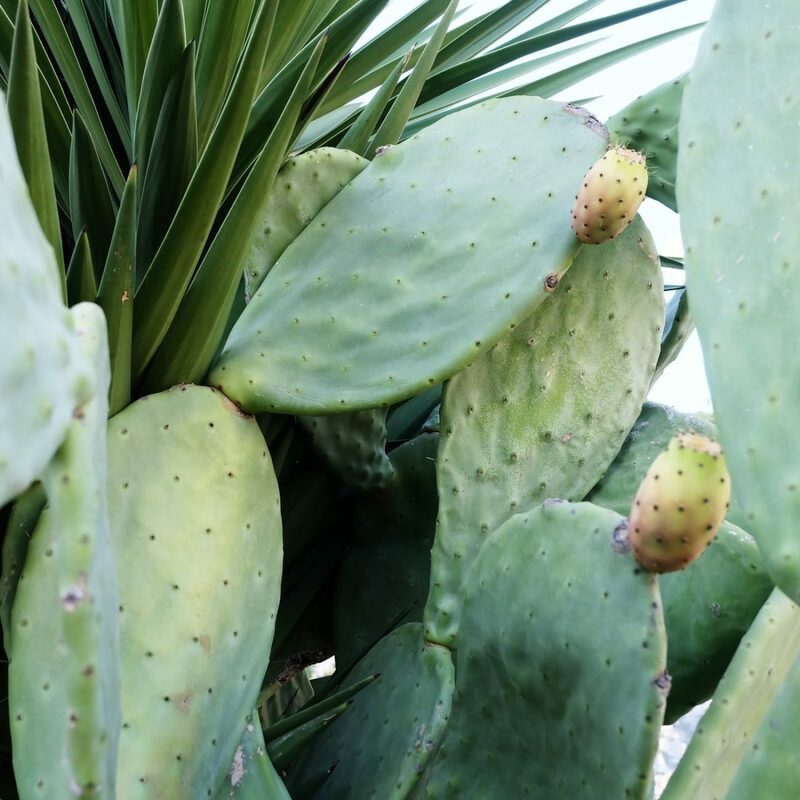 Cacti are commonly known as the most drought-tolerant plants. Their varying structural shapes leave room for growth and can improve your desert landscape. You can create a visual oasis with little to no water. Arranging boulders and compacted cacti in randomly spaced groups can be shown as landscape artwork. Create a background, give them a focal point, and play off the colors. Preparing For Desert Landscaping with Whitewater Rock & Co.
Now that you’ve got a list of desert landscaping ideas, the next is purchasing the materials. 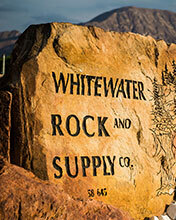 Whitewater Rock & Co.is here to aid the process of your project. We’ll help your vision come to life with a wide assortment of decorative rock and stone, along with decorative backyard accessories. 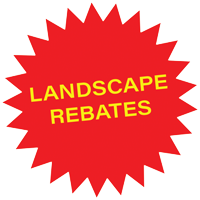 Our team provides quality service needs and consulting for the best landscape options.